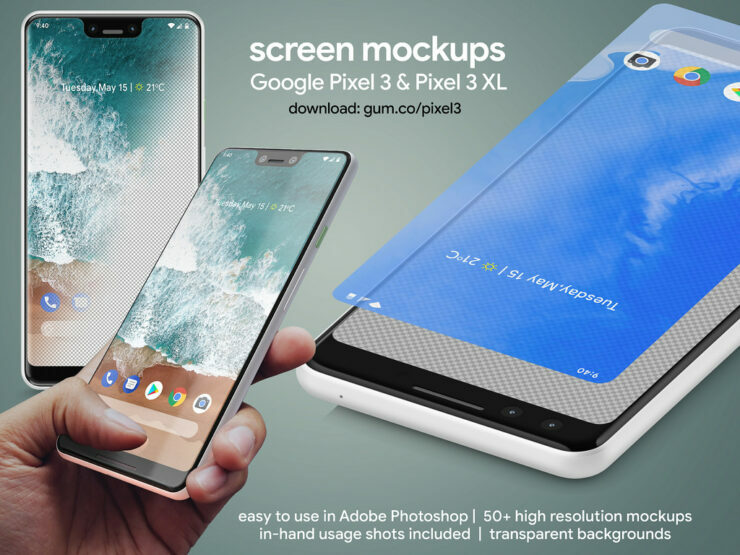 Google’s Pixel 3 and 3 XL have leaked extensively over the course of the last few weeks and this has given designers a lot of information to come up with their own versions of this phone. 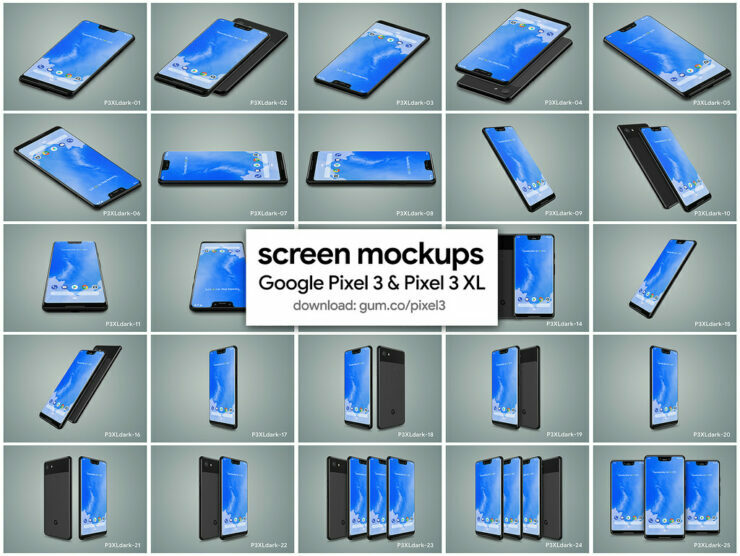 Recently, another 3D designer uploaded highly detailed screen mockups and 3D renders of the upcoming Pixel 3 and Pixel 3 XL. 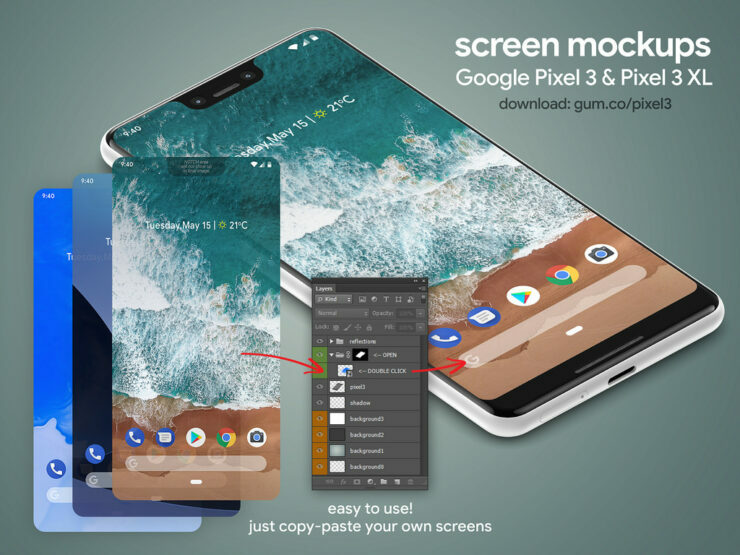 Designer Martin Hajek has visualized the Pixel 3 and the Pixel 3 XL in a series of pictures which provide a good look at the exterior side of the upcoming flagship series. 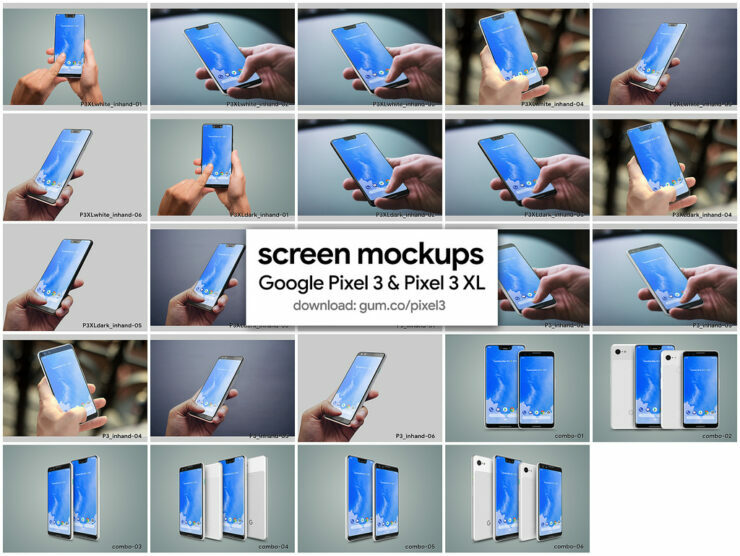 Even though these images might not be the accurate representation of the final device, they still provide an idea of what the upcoming product might be like. 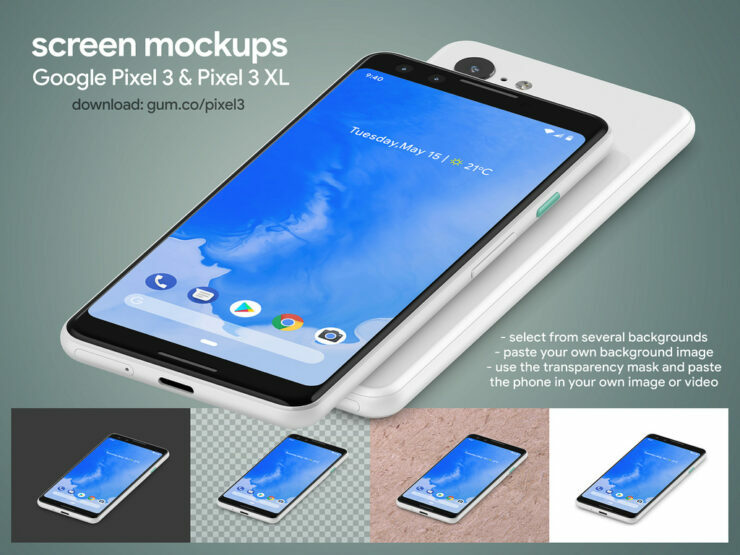 The renders show the Pixel 3 in the colour white and the Pixel 3XL in both the colour white and black. 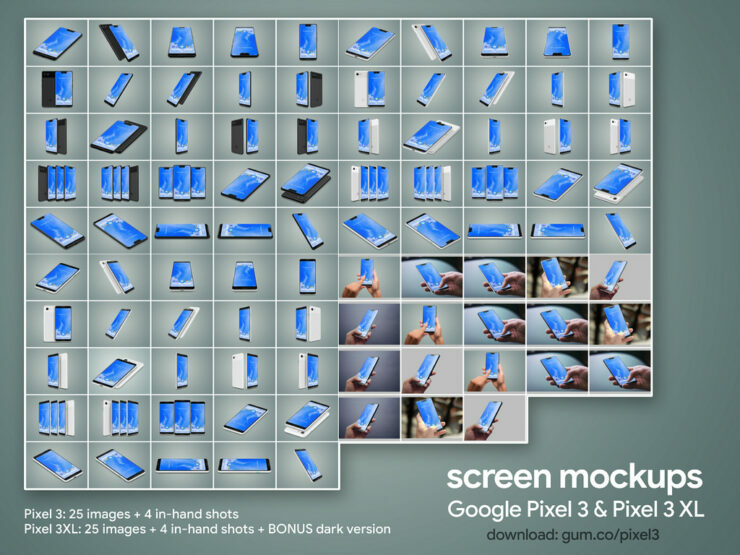 The phones have a two-tone design, rebuffing rumours that Google will adopt a uniform colour scheme. 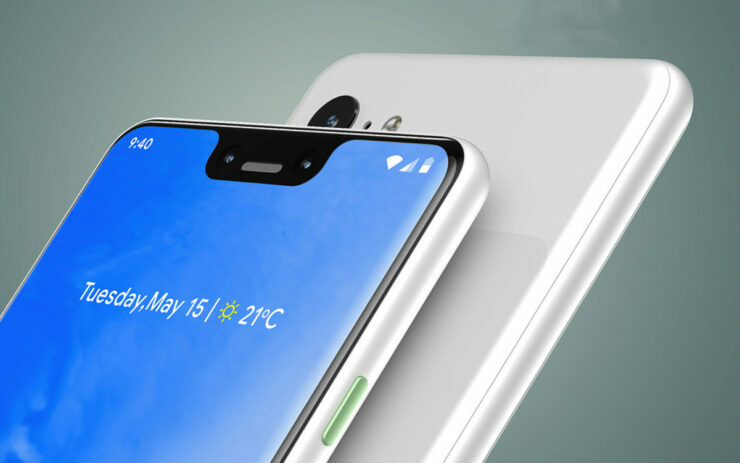 The Pixel 3 XL is shown to have very slim bezels at the sides, but a humongous notch at the top which apparently houses a dual or triple front-facing camera setup that is paired with an earpiece grill. There is also a chin at the bottom that has the front-firing speaker. However, it is not yet known if the secondary front-facing camera will be utilized to provide Face ID-style authentication or will it just be used to support the Portrait Mode with Bokeh effects. The phone seems to have a glass body with a matte coating which doesn’t encompass the border. A USB-C port can also be seen on the bottom but just like their predecessors, there is not going to be a headphone jack present. Not surprisingly, both the phones will also have a single-lens primary camera mounted at the back but a single rear-facing shooter might be all the hardware that both these phones require. 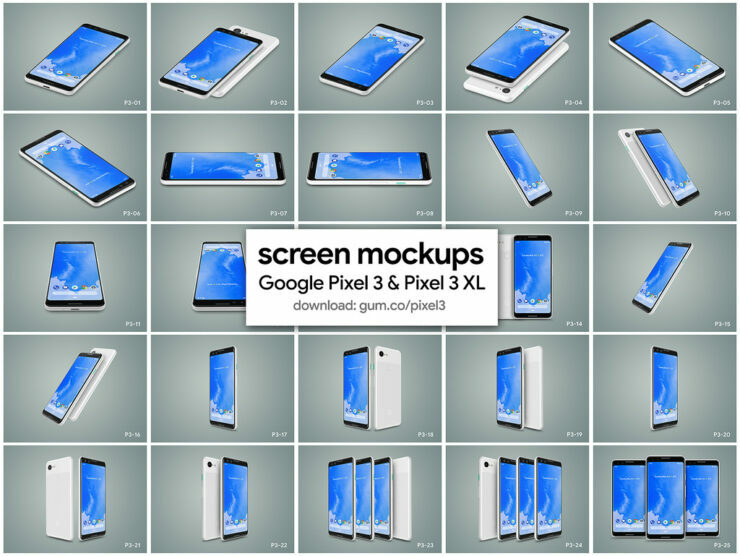 These renders, which are based on leaks and rumours, are speculative at best and the final devices may not be anything like this. The Google Pixel 3 and Pixel 3 XL will reportedly be unveiled in October. The Pixel 3 XL will allegedly have the Snapdragon 845 under the hood and it will also be Google’s first smartphone series to support wireless charging. 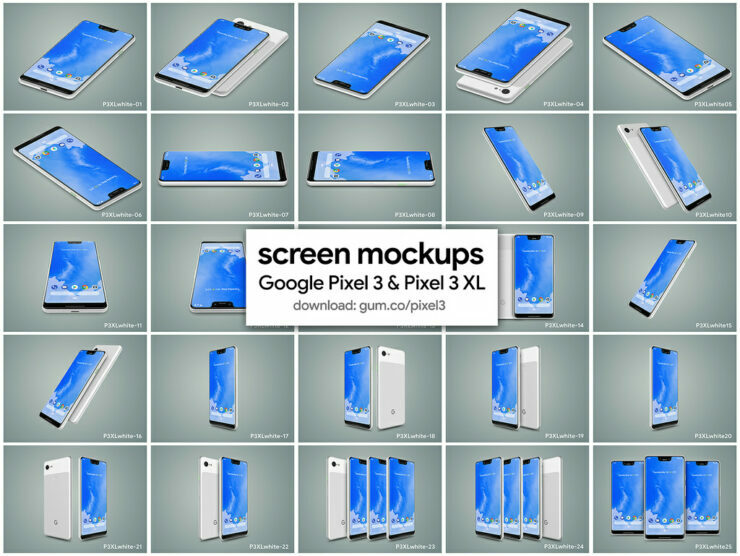 If you want to take a closer look at these renders, you can visit this link, although we tried opening it and the webpage would not bother opening. However, you will have to pay $10 to get the complete closeup of these renders.